"Harman Management Corporation Chooses Flashpoint's Multi Concept Management System" for all 360+ locations. "Flashpoint software has simplified and streamlined the day-to-day operations of our company. The software is easy to install, and the learning curve is short. After evaluating many other alternatives, we found that Flashpoint fit our needs more than any other product. Flashpoint was able to provide us with a multi-concept, multi-store corporate control package that is all encompassing and utterly reliable. 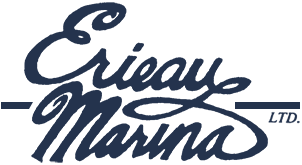 I would recommend Flashpoint without hesitation"
The functionality and the ability to easily adapt to our changing business is what made the choice of Flashpoint obvious. The excellent support we have received since the beginning is what tells me we made the right decision. We have flawlessly implemented Flashpoint in our Marina, Ship Store, Gas Shack and the Liquor Store. 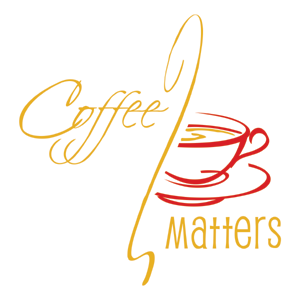 Since 2008 Coffee Matters has been serving more than just coffee - we've been serving our community an experience. With 6 locations in and around St. John's, each Coffee Matters is focussed on providing our customers the very best - from freshly roasted and beans, to homemade soups and sandwiches. Our shops are a little different than most chains as we feature down-home Newfoundland hospitality, plush seating, free WiFi and a comfortable atmosphere to enjoy the little things in life. Come in. Indulge. Unwind. 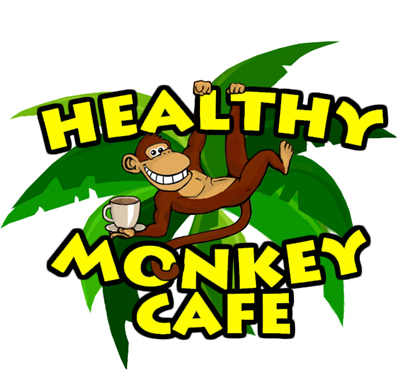 At Healthy Monkey we offer quality fast food for a great value, without skimping on taste or creativity. Most menu items are under $10, with generous portions large enough to fill up even the hungriest diners. We’re famous for our smoothies, and we love leaving diners convinced that you don’t have to compromise flavour and good eats for clean eating lifestyles.